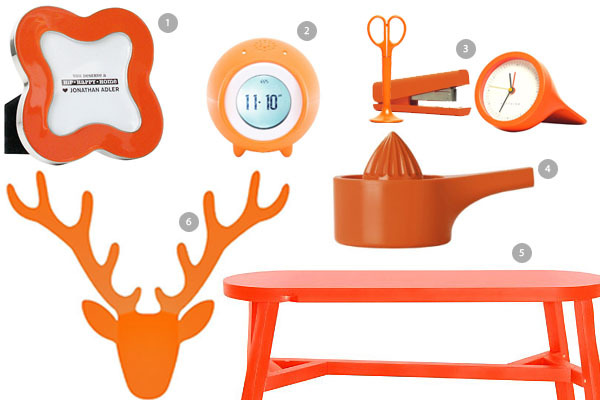 Pantone has announced its 2012 Color of the Year, and if you’ve got an orange crush, it should be right up your alley. 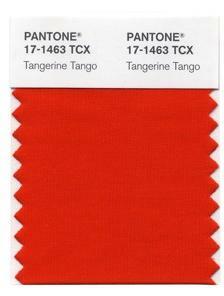 Meet Tangerine Tango, the bold and energetic reddish-orange hue that will carry us through the new year. “There’s the element of encouragement with orange, it’s building on the ideas of courage and action, that we want to move on to better things.” –That’s a Leatrice Eiseman, executive director of the Pantone Color Institute, talking to the AP. The Institute creates color standards for the fashion, beauty and home industries. It’s a turn in the bright direction from last year’s honeysuckle, a more demure shade of pink. Tangerine Tango is vivacious, inviting, and perfect for the kitchens, front doors and pack a punch in home accents and accessories, Eiseman told Casa Sugar. It only takes you to tango—here are a few ways to add Tangerine Tango (or ya know, variations thereof) into your life. Kartell. You can always could on Kartell for a punchy pop of color, and Tangerine Tango (or ya know, variations thereof) are no exception. Lighting. 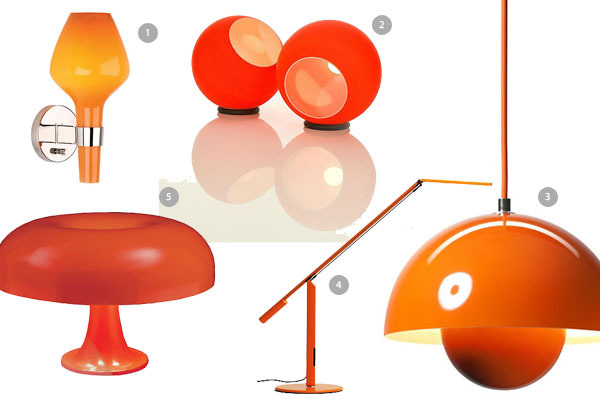 A good light pays tribute to Tangerine Tango without going overboard. Plus, orange is just pretty fun, no? What do you think of this year’s color choice?